8 Inches Glass Jar Religious Candle material Paraffin Wax ,Have many colors,such as red,orange,white and so on, Weight 350g to 700g and large candle.burning time 3days and 7 days,9 days and 14 days candle jars.Logo can print on the glass for customers' demand.The candle jars can be Used for home decoration ,bar ,church ,religious, birthday ,wedding,party,bar and so on. 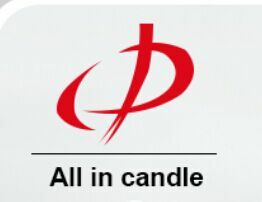 Looking for ideal 8 Inches Jars Candle Manufacturer & supplier ? We have a wide selection at great prices to help you get creative. All the Jar Religious Candle are quality guaranteed. We are China Origin Factory of OEM Glass Jar Candle. If you have any question, please feel free to contact us.